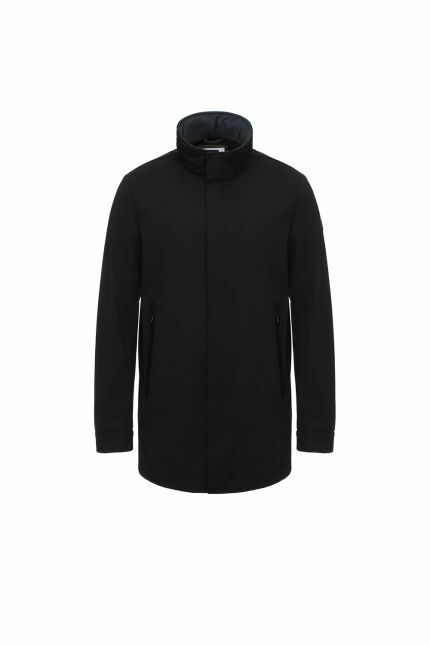 Make a statement with men’s Hetregó down coats. Down coat is a statement piece that fits with everything: wear it over your suit or your jeans and add a touch of elegance to any outfit. Men’s long down coat is the perfect overcoat to wear from day to night and it’s easy to incorporate into your everyday winter wardrobe. Windproof and rainproof coat is the best solution that combines style with practicality: durable materials and fabrics shape garments that combat the wet weather and keep you dry and warm even in the worst weather conditions. Hetregó men’s down coats with hood are the key pieces able to save you from sudden rains and heavy wind. For a safest option, opt for a men’s black down coat that will never goes out of fashion or if you wish to stand out from the crowd go for military green or navy blue. All our down coats are padded in goose down : the premium quality employed guarantees softness, resilience and protection against moisture. 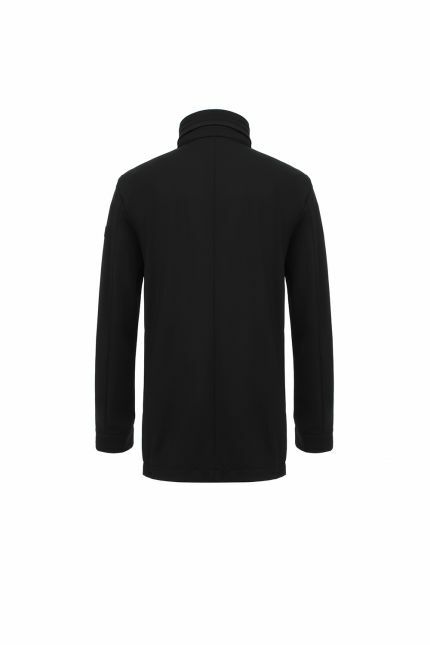 Browse our selection of 3 in 1 coats: wear the inner or the outer jacket alone when the temperature is mild or combine them together when it gets colder. Discover also our selection of men’s spring coats made in high-performance materials and detailed with technical finishes.